Big Data LDN are delighted to announce that Amr Awadallah, Chief Technology Officer and co-founder at Cloudera will open day 2 of Big Data LDN, delivering a keynote on machine learning, AI & the future of big data analytics. Amr joins previously confirmed Neha Narkhede, Chief Technology Officer and co-founder at Confluent who will be delivering the opening keynote about the rise of streaming platforms on day 1, 15th November 2017. Neha Narkhede, CTO at Confluent the company behind the popular Apache Kafka streaming platform. Prior to founding Confluent, Neha led streams infrastructure at LinkedIn, where she was responsible for LinkedIn’s streaming infrastructure built on top of Apache Kafka and Apache Samza. She is one of the initial authors of Apache Kafka and a committer and PMC member on the project and will discuss how to build operable large scale data systems. Amr Awadallah, CTO at Cloudera. Businesses and organisations of all sizes are suddenly flooded in data from a hyper-connected world and need solutions to analyse and act upon it. Machine Learning and AI have emerged to help understand patterns in the data, predict outcomes, and prescribe the optimal actions to impact those outcomes. Gain first-hand experience into how some of the world's best organisations are using data-driven insights to grow their businesses, operate more efficiently and manage risk. 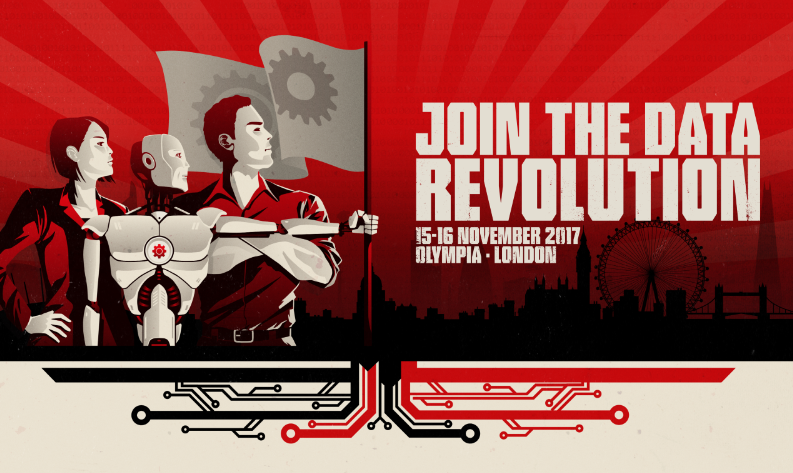 Register today for free today to watch both keynotes at Big Data LDN on 15-16 November 2017!